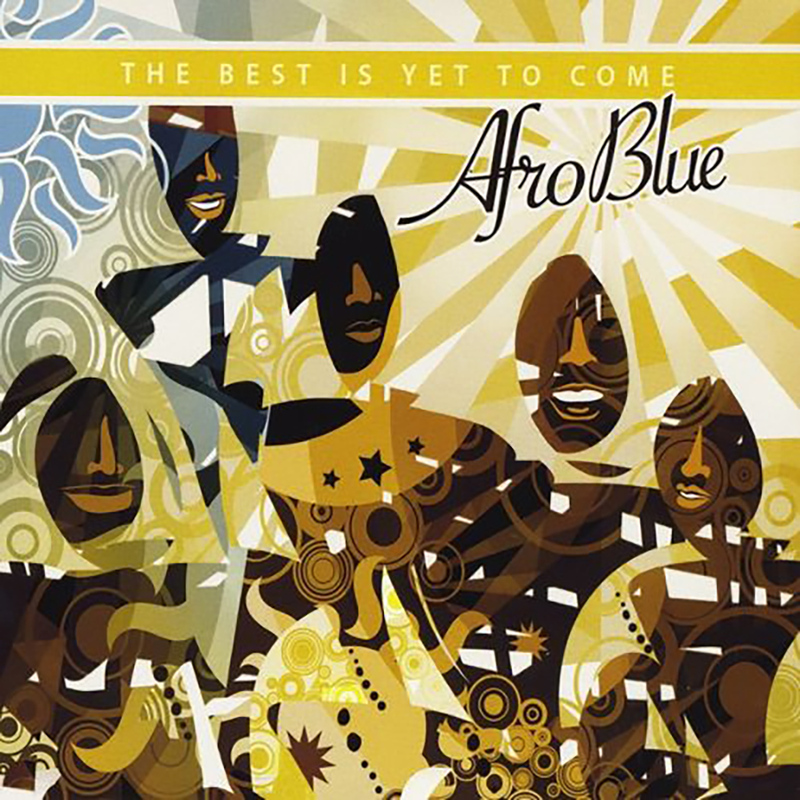 Afro Blue celebrates 10 years of excellence with their third album release! It features an eclectic assortment of repertoire recorded between January 2010 and May 2011. In keeping with Connaitre Miller’s dedication to highlighting the exceptional talent of her students, this set includes an original composition (“Lightning”) and exquisite playing by Amy Bormet, and elegantly powerful contributions by Christie Dashiell, 2011 DownBeat Magazine Student Music Awards winner for jazz vocal soloist.